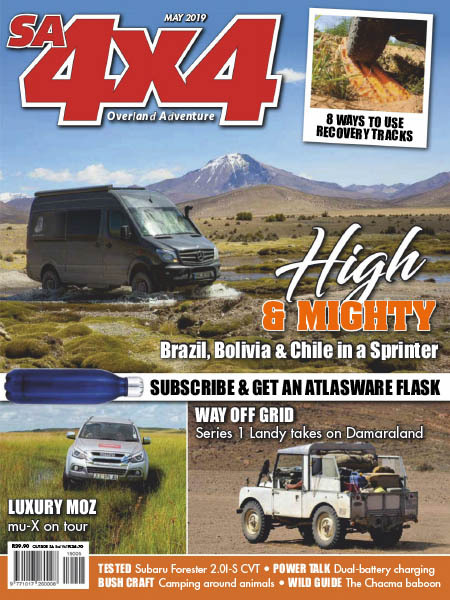 SA4x4 - 05.2019 » Download PDF magazines - Magazines Commumity! 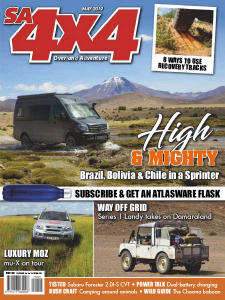 SA4x4 magazine is a South African magazine dedicated to the subject of overland, or 4x4, travel in Africa. Topics covered include destinations, routes, gear reviews, readers' travel stories, vehicle road tests, DIY articles and much more.